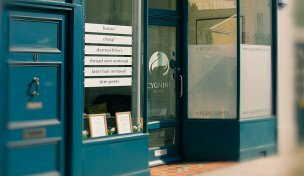 We created CYGNINI CLINIC because we think there is a need for a highly personalised, independent, expert and consultant-led service in the field of cosmetic (aesthetic) medicine. From the heart of The Suffolks in Cheltenham we offer exactly this – daytime, evening and weekend clinics, complimentary and no-obligation consultations, a variety of treatments for skin of any age and type, and an emphasis on the subtle, safe, and timely management of skin as we age. 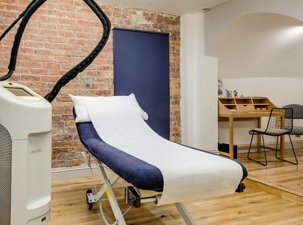 CYGNINI CLINIC is where Robert gets to indulge in his long standing fascination with medical lasers and to introduce new non-surgical techniques into the rapidly expanding field of cosmetic & aesthetic medicine. He has weekly non-surgical clinics on Thursday afternoons here at Cygnini and enjoys catching up with clients new and old amidst a busy week! 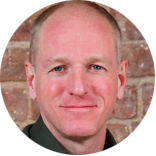 Sasha has spent the last five years managing a Harley Street medical clinic and is all about ensuring first class client care and excellent service, quality and performance standards. 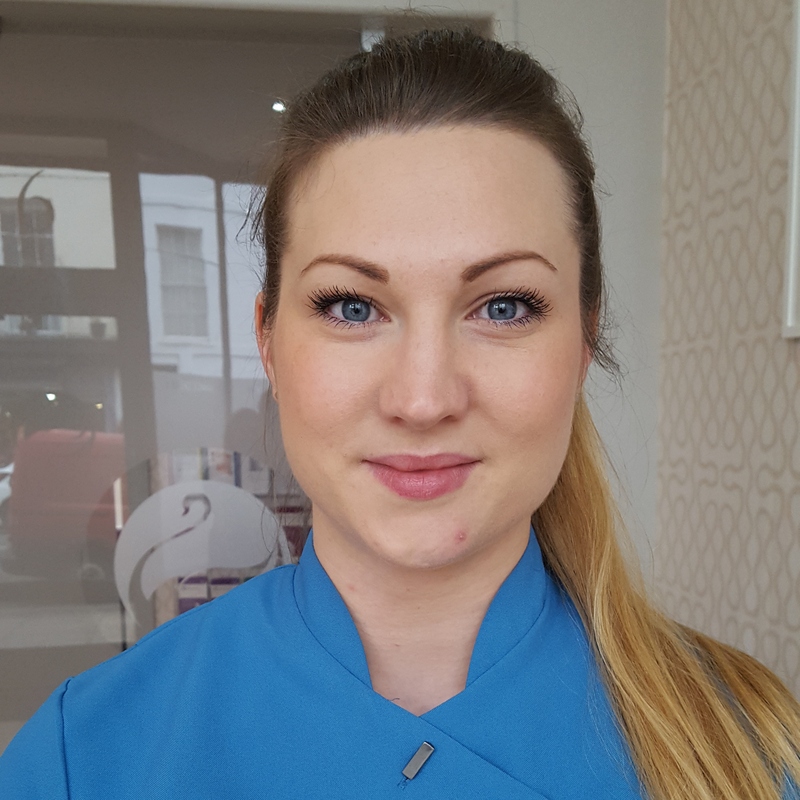 Sasha loves meeting clients in clinic and welcomes suggestions and feedback – her objective is to ensure the clinic exceeds client expectations, and to offer the services that clients want. Sasha has over 20 years’ experience of managing business resources across private, public, education and charity sectors and has a post grad diploma in strategic business management (with plans to top this up to the full Masters when she has time!). Sasha loves time with her daughter and cats, hitting the gym and lifting weights, travelling near and far, and is a total yoga addict. Zoe joined the Cygnini team in 2015 with a key objective to make clients feel comfortable and confident in their treatment plans. Zoe has recently become a Beauty Therapy Management graduate finishing with an impressive First Class BA Hons degree! She loves being her Monday evening clinic meeting new clients and catching up with her regulars, but spends her days being a savvy marketer! Zoe is a avid cat and animal lover who enjoys travelling and has a (not so secret) obsession with Doctor Who! Alex has worked within the beauty industry for the past 10 years. She has an NVQ level 3 in beauty therapy. She qualified as a laser technician 4 years ago and has worked mainly in the field of laser hair reduction. 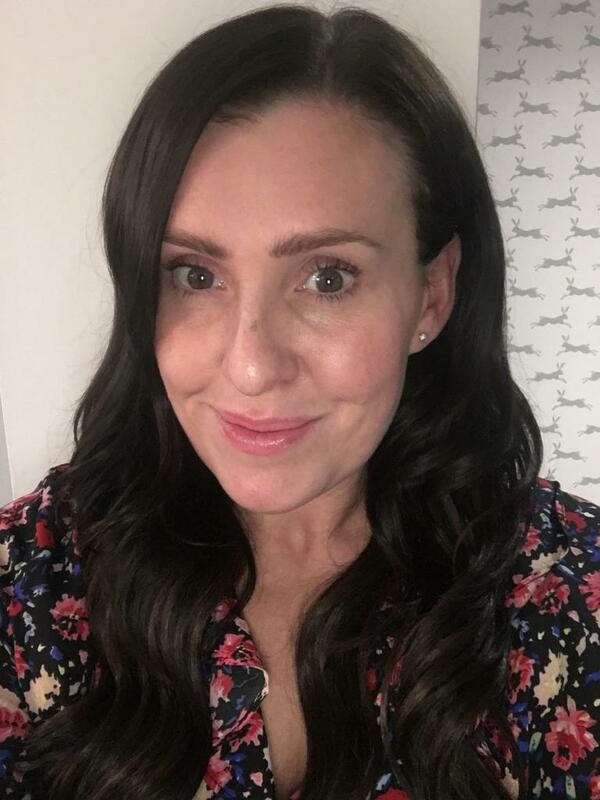 Alex is also qualified and experienced in microdermabrasion techniques and Dermapen microneedling and is always keen to develop her skills further. Alex loves; spending time with her family, the great outdoors, swimming, and meeting people. Sarah meets and greets clients and loves the variation that comes from working within the aesthetics industry. She is also a qualified beauty therapist, a mum of 2 daughters and owner of a crazy cockapoo! When time allows Sarah also enjoys baking (and eating!) cakes, going for the occasional run and shoe shopping. Our newest team member, Faye loves meeting new and existing clients and has a passion for the field of beauty and aesthetics. Faye’s qualified and highly skilled in lash extensions, lash tinting and spray tans and is excited to further her qualifications next year with Level 3 beauty therapy, meaning that she will be treating you all soon! Faye is a complete gym fanatic and works out most days, whilst also being a busy mum of 3 children. She loves family time and the odd book when time permits.